Is your rent getting you down? Literally down, as in your bank balance plummeting? Fear not, you’re probably not alone. Rent is on the increase in Melbourne, and unfortunately, that includes share accommodation too. 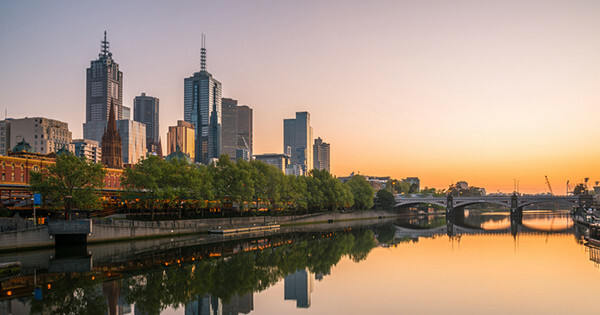 With Melbourne firmly cemented as Australia’s most liveable city, it could be easy to blame increasing rents on the stampede of northerners crossing the border. Hearing this, you might be ready to throw in the towel and move to Tasmania, and we don’t blame you – rent down there is actually affordable. But before you do anything rash (re: above), there are a number of suburbs close to the city where you can land a room without being robbed. To help you with your search, check out our picks for the best 20 Melbourne suburbs with a weekly rent of less than $250.